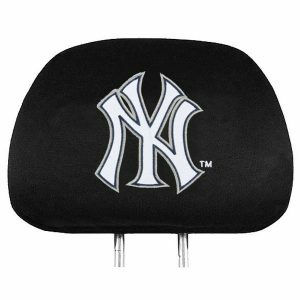 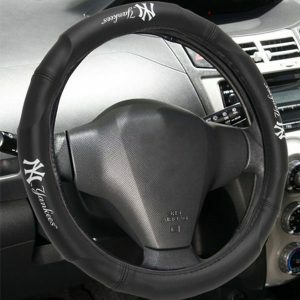 Protect your vehicle's interior while rocking the greatest logo on the planet! 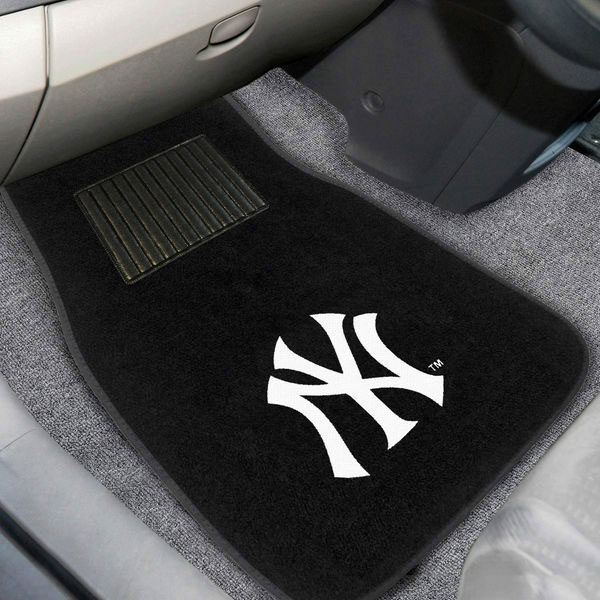 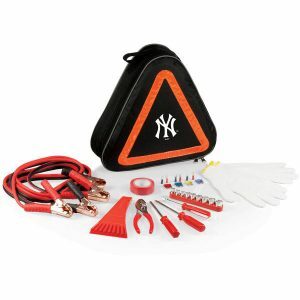 These durable, high-quality embroidered car mats will put the finishing touches on your ride. 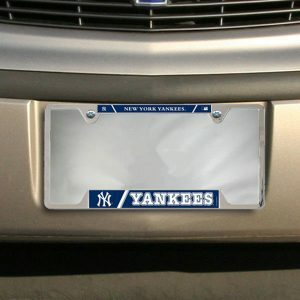 Measures approximately 17" x 25.5"